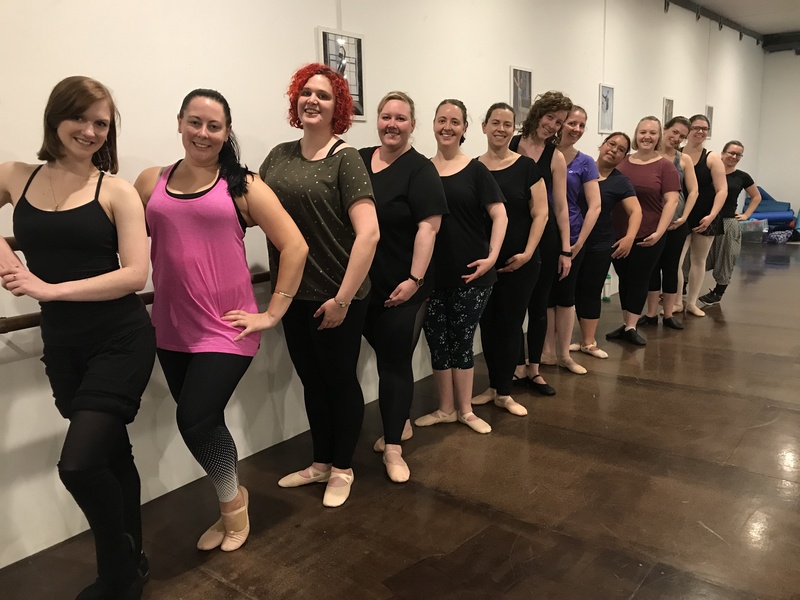 We’d love to welcome you to Dance Habit in 2019! We’ve got a great year planned with lots of exciting new things, and we can’t wait for you to join us! If you would like to book a trial class, please do so HERE. Given we cap the number of students in each class, trials must be pre-booked. We also require pre-payment as our reception is unattended in the evening and we like to get all the administration out of the way so when you’re here, you can just dance!